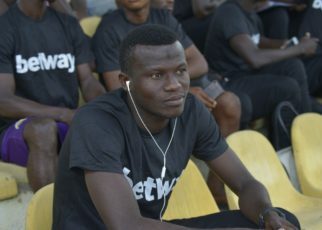 Midfielder Rashid Nortey has returned to group training after recovering from a minor injury. 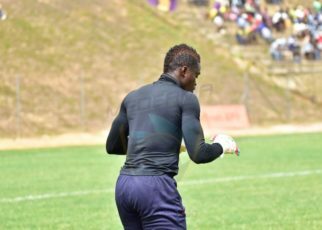 Nortey has been absent from training since he picked up an injury during the GHALCA G8 tournament in Cape Coast. But the hugely influential midfielder has returned to training after recovering from the minor setback. The youngster has been hugely impressive in the Medeama shirt since he joined last season. 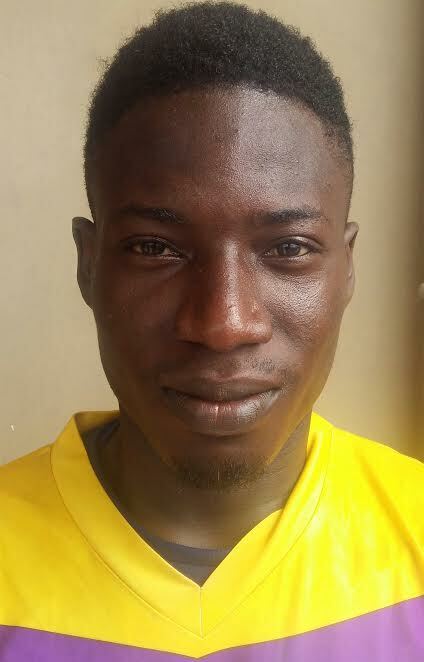 He has been a mainstay of the squad, given coach Samuel Boadu a massive selection headache ahead of the new campaign. He won one Man of the Match during the pre-season tournament two weeks ago.